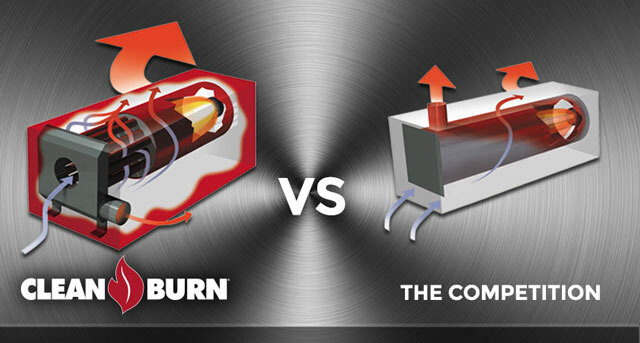 Trade-in your old Clean Burn furnace and save up to $2,500* toward the purchase of a new Clean Burn furnace! 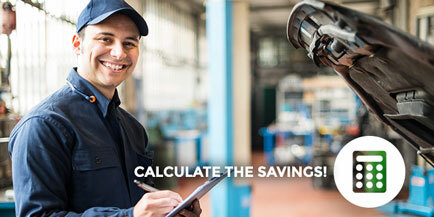 This savings opportunity is available for a limited time and won’t last long—make sure to Ask Your Distributor for details before this offer expires. 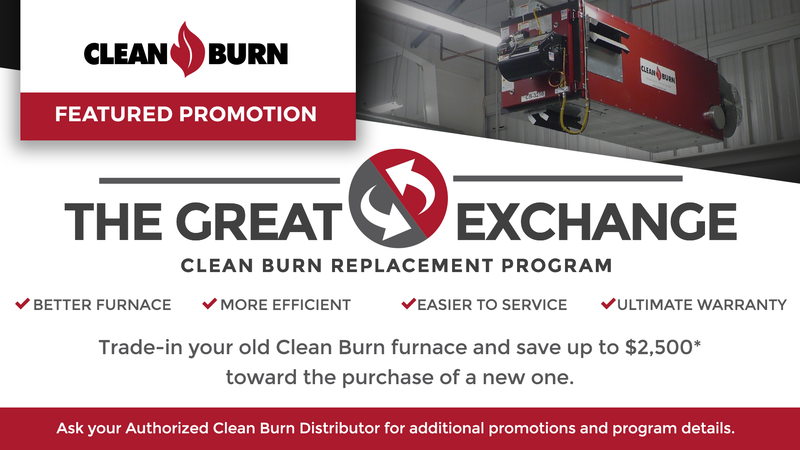 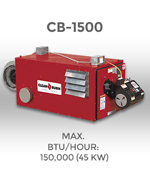 The Great Exchange program is a convenient and rewarding option for any business already using a Clean Burn furnace to heat their shop or workspace. 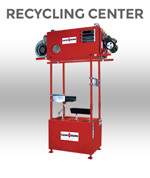 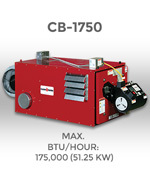 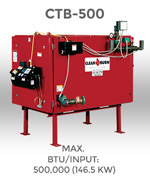 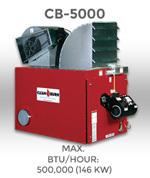 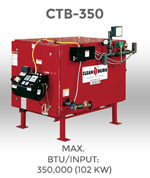 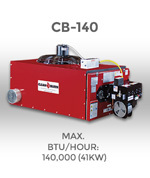 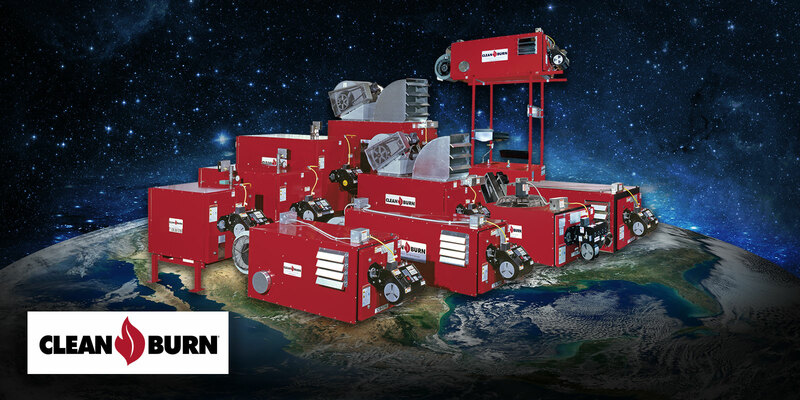 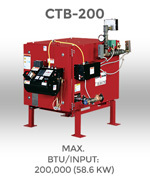 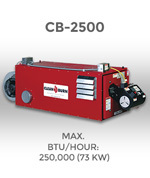 Simply trade-in your current Clean Burn waste oil furnace for a newer, higher efficiency Clean Burn model. All at the best prices ever offered by Clean Burn! 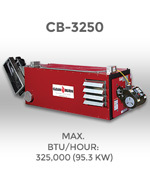 *Limited time offer. 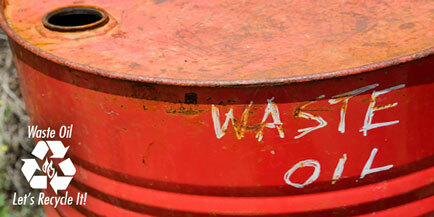 May expire at any time without notice. 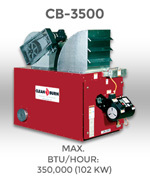 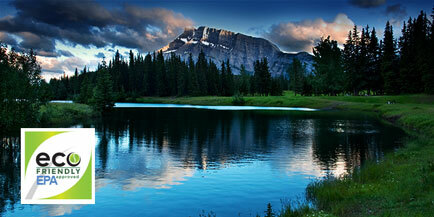 Ask your Authorized Clean Burn Distributor for program details.